Time Change Like a Pro! Let's be real - the person who created Daylight Savings could not have been a parent! Time changes often wreak havoc on a baby's sleep - leading to early wakings, more frequent night wakings, shorter naps and bedtime fights. But, a little bit of prep ahead of time can make a world of difference. 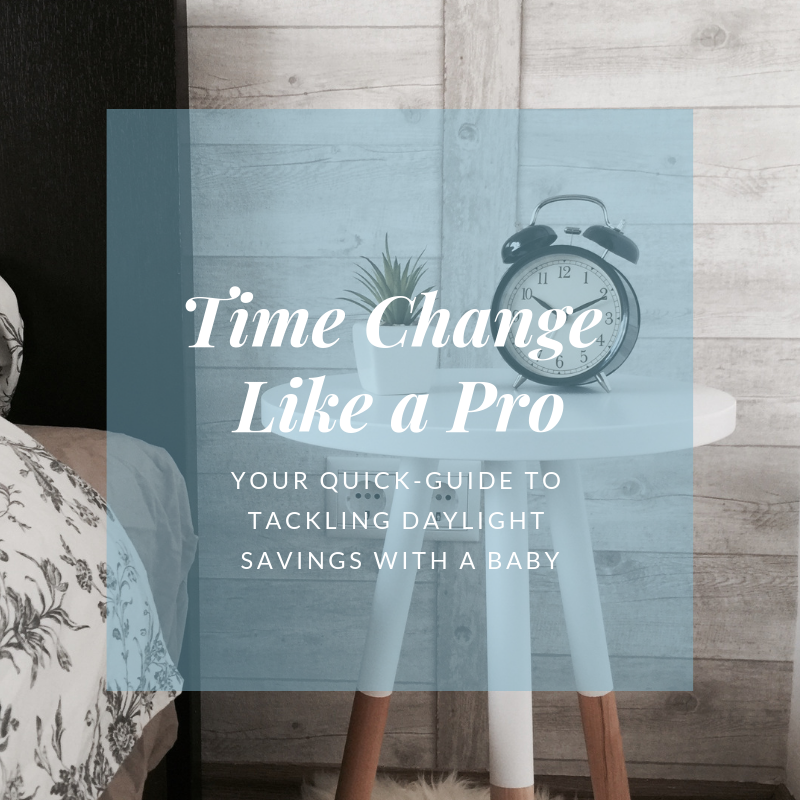 Download your FREE Quick-Guide today and tackle the Time Change like a Pro! Check your email to download your Quick-Guide. I'm so excited for you to get started!